Adopting a child is one of the most important decisions in a family’s or couple’s life. Having a new family member to love and care for can be very rewarding. 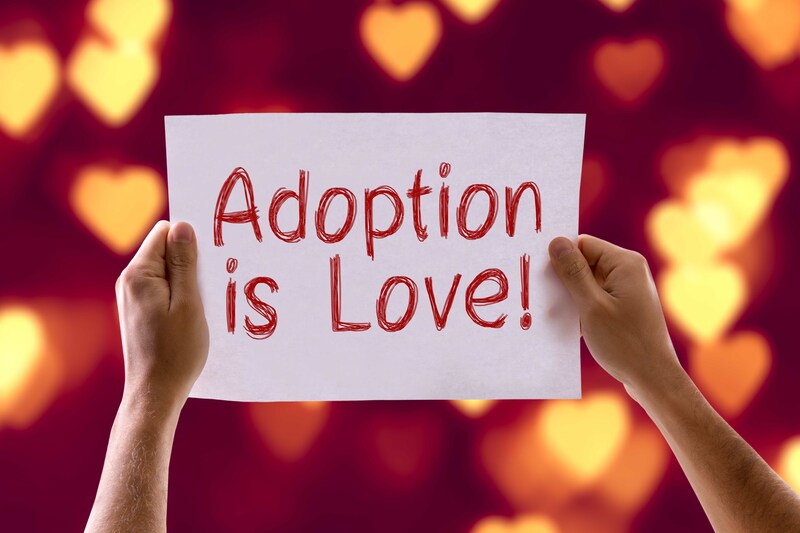 Couples ask many important questions when thinking about adoption. One of the most important questions they must consider: How much does it cost to adopt a child? According to The Child Welfare Information Gateway adopting a child in the United States can cost $45,000. This cost should not scare parents from attempting to adopt. 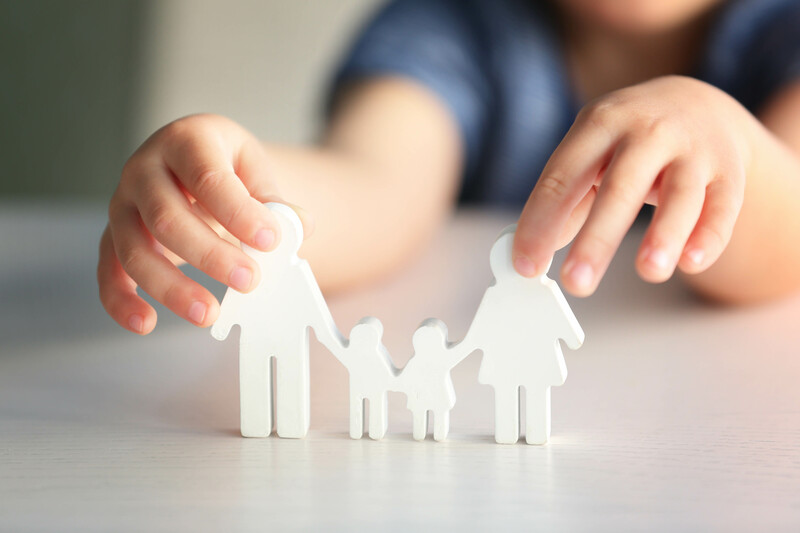 It is important to remember that the cost varies depending upon how the parents choose to adopt and that there are grant programs available to help with the cost of adoption. 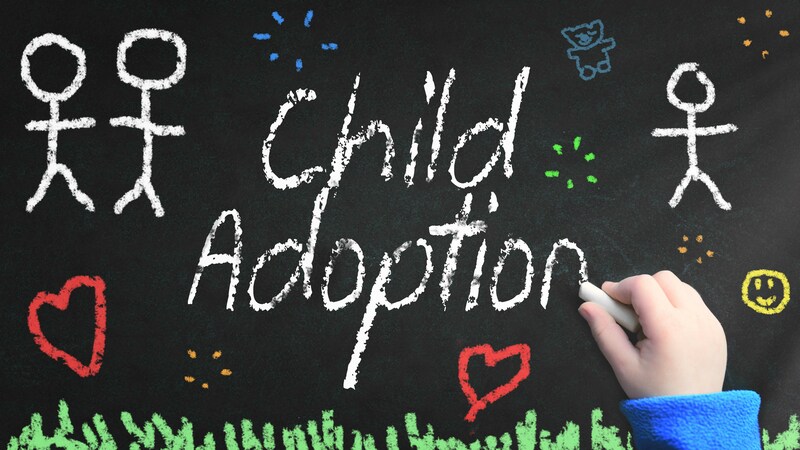 Parents may choose to adopt a newborn, a foster, or an international child. In the case of a newborn, the cost to adopt a child can range from $8,000 to $45,000. The cost of adopting a newborn may include compensating the mother for her time and medical bills. Some states allow for 6 months of fees. Thes fees can include everything from maternity clothes to cell phone bills and lost wages. The cost will rise if there are any legal disputes.The actual cost depends on the state requirements and the agreement between the birth mother and new parents. The cost to adopt a child, especially a newborn from another country can cost between $15,000 and $45,000. This includes the cost of travel and possibly even having to live in a country for a month or two. Different countries have different requirements. Therefore the costs can vary depending on the country. There are standard legal legal fees including filing for citizenship for the child. 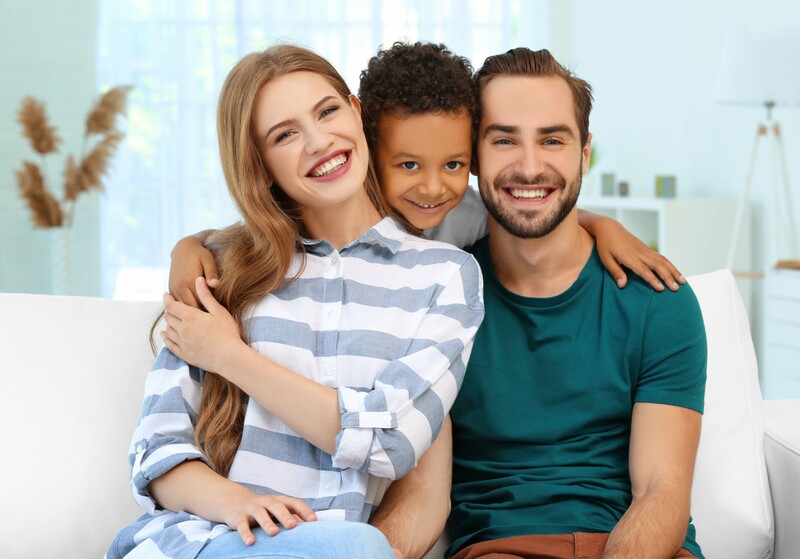 If you really want to share your home with a child and you don’t mind adopting an older child, adopting a foster child is a great option. The cost to adopt a child from a foster home can be as little as $2,500. Remember that there are very few babies available through foster care. Generally the age of a child that you will get from Foster Care will range from 3 to 18 years old. Opening your home to a child in need is a very generous and wonderful thing to do. It seems wrong to have to pay to love a child. However, ensuring that a child is placed in a safe and loving home requires the services of multiple professionals. These costs include legal fees such as lawyers, courts and background checks. There are other expenses such as home studies, medical cost and travel expenses. The cost to adopt a child via private adoptions is paid for by the adoptive parents. When adopting from foster care these same expenses exist but they are covered by the taxpayer. ➢ Evaluation and training of prospective parents. ➢ Child abuse and criminal background checks for all adult members of the household. ➢ Cost of childbirth including prenatal and postnatal care. ➢ Payment for the child’s initial medical cost. ➢ Legal representation for the adoptive and birth parents. ➢ Court cost as determined by the locality. ➢ Living expenses for the birth mother. ➢ Post adoption counseling for the birth parents. ➢ Post-adoption monitoring of the new parents. ➢ Parents must network to find birth parents (with no agency). ➢ Travel to meet birth parents and/or receive the child. ➢ Cost to live in another state or country until final approval to take full custody of the child is received. ➢ For domestic adoptions a possible return trip to finalize the adoption. International adoptions have some unique costs. They may require multiple trips to finish the paperwork. They may even require a temporary residence in the child’s country of origin. There are also special legal fees that may be required. These fees include passports, visas and naturalization of the child. The parent will have application fees and other fees from the local government. Depending on the country there may be unusual medical costs. The parents may need to make donations to local orphanages or child welfare agencies in order to support the child until the adoption is complete. Choosing to use an adoption agency will add to the final cost of the adoption process. However, the peace of mind from the support gained from the agency may be money well spent. 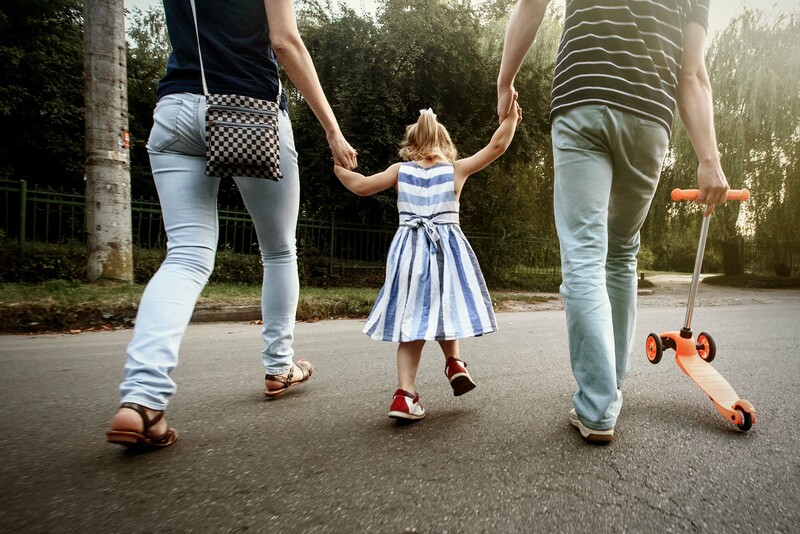 Using an agency ensures that the prospective parents are able to more easily navigate the adoption process with the help of experienced professionals. An adoption agency helps parents avoid costly mistakes that could impede the whole adoption process. 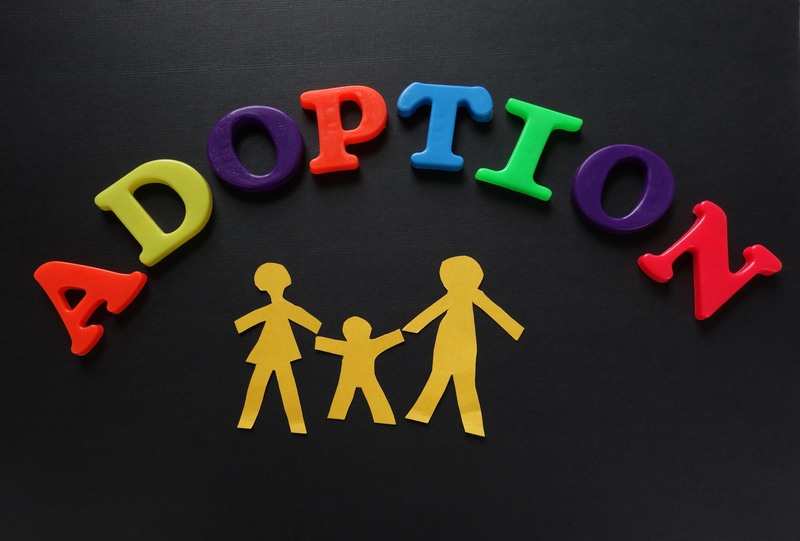 Adopting through an agency also increases the opportunities to get grants and loans to help offset the cost of the adoption. Before signing with an adoption agency it is important to ensure that they are in fact a reliable agency. A reliable agency should be licensed and they should have their licensing information available to parents. Make certain that the license is current. A search on the internet will reveal if there are any outstanding complaints against the agency. It is extremely helpful to have a good agency walking you through the adoption process. It is equally devastating to fall prey to a disreputable agency. In addition to spending money when adopting you also spend your time . This cost also varies depending on the type of child being adopted. 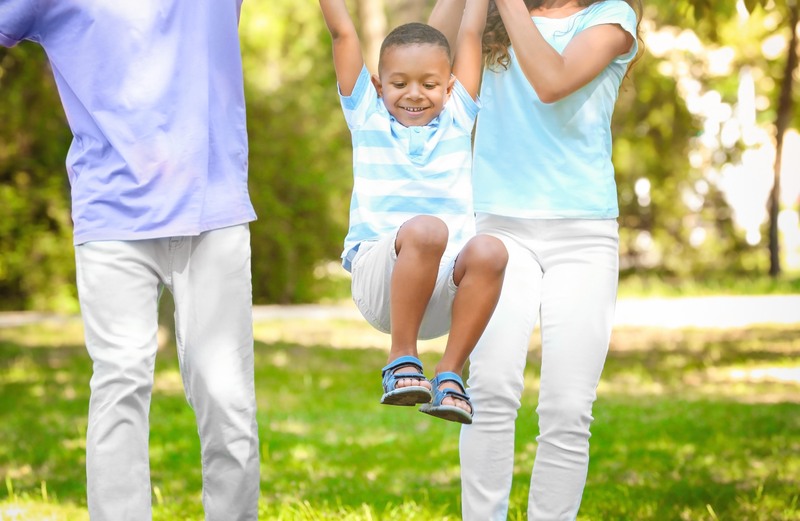 The adoption of an older foster child can be completed in a few months. It can take two to seven years to wait for a healthy infant to become available. The process of an international adoption can take many years. 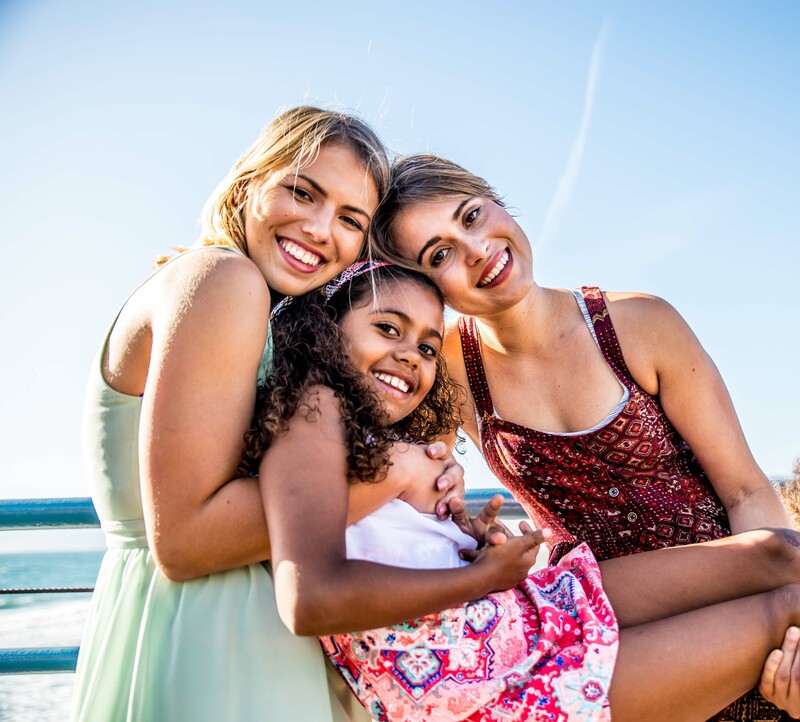 In an international adoption it isn’t as much about waiting for a healthy child to become available as it is the time it takes to overcome all of the hurdles that are present in the process. The cost of adopting a child ranges between $2500 and $45,000, depending upon which method of adoption of family chooses. There are a lot of variables that determine the cost such as travel (especially if you are adopting a child from a foreign country), medical costs, and so on. How Much Does It Cost To Adopt A Child From An Orphanage? 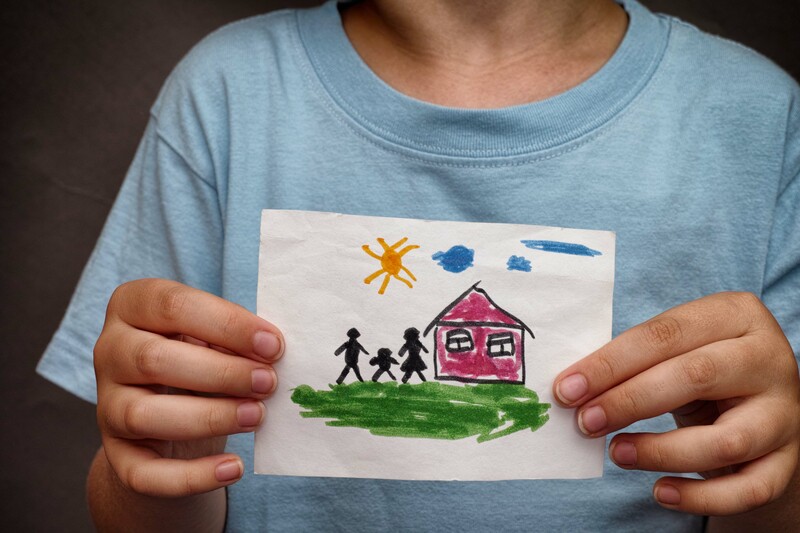 Adopting from an orphanage often involves international adoptions.These adoptions cost between $15,000 and $30,000. This does not include the cost of travel. Is It Free To Adopt? There’s always the cost of the home study which is about $1,000. When adopting from Foster Care there can be few other fees. Do you want a baby from Foster Care? That can be a very long wait. However if you adopt child between 3 and 18 there are always children available that need your help. How Much Does It Cost To Deliver A Baby? Do Birth Parents Get Paid To Adopt Their Baby Out? Most states allow a birth mother to receive reasonable fees. These fees include money for medical bills, legal and counseling cost. Many states also allow for the payment of the mother’s living expenses. Is It Expensive To Adopt A Child? If you are willing to adopt a foster child the adoption process can be relatively inexpensive. Adopting a child from a foster care home can cost as little as $2500. On the other end of that spectrum, the cost to adopt a child from another country can be as high as $45,000 because there are now additional legal costs, travel costs, and more.